Smaller by design. Hands-on by choice. Fleet-footed with a global reach. 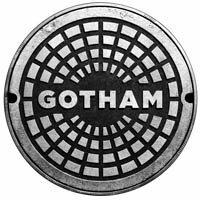 Established by the Interpublic Group in 1994, Gotham brings leading marketers street-smart, integrated communications without the big-agency bureaucracy.